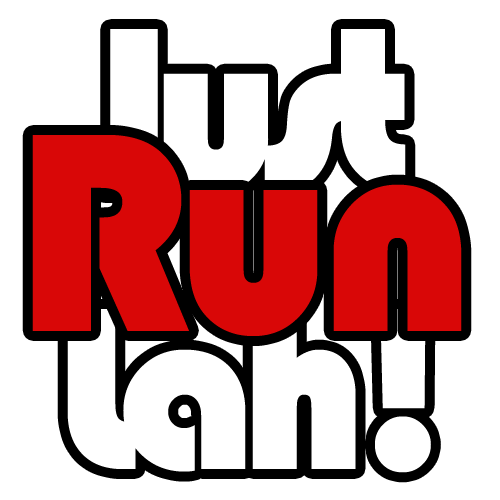 Race Video: The Performance Series @ Jurong Lake, 26 June 2016 | JustRunLah! 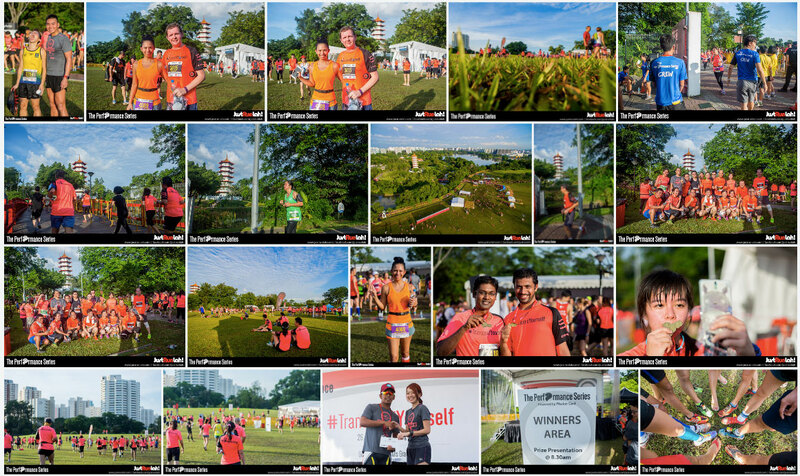 About 7,000 runners took part in the second run of The Performance Series (TPS) at Jurong Lake on 26 June 2016. This marked an important occasion, being the last running event before the gardens are closed for renovation. The 1st wave of the 10km category was flagged off by Ms Grace Fu, Minister for Culture, Community and Youth, who also completed the 10km run with the participants. Race photos can be found here. The next race of the series is taking place at Gardens by the Bay on 7 August 2016, which will be held in conjunction with the National Day celebration week. Registrations are open via www.theperformanceseries.com for the 10km, 5km and 2.5km categories. More details can be found here. Video produced by Revelation Productions.